I decided to try something new for our October recipe. I wanted something nice and simple and with the cold weather also nice and comforting. I settled on slow cooked pork in Milk. After browning the pork tenderloin in a pan, the quantity of pork is entirely dependant on how many you are feeding, I used 800g to feed 4, I placed the browned pork in the slow cooker. I sprinkled the pork with salt and pepper and added some mixed herbs. Finally I added the milk. The milk should come about half way up the sides of the pork. Cover and cook on a low heat for about 6 hours until it is fork tender. Leave to rest on a plate for 10 minutes prior to serving. 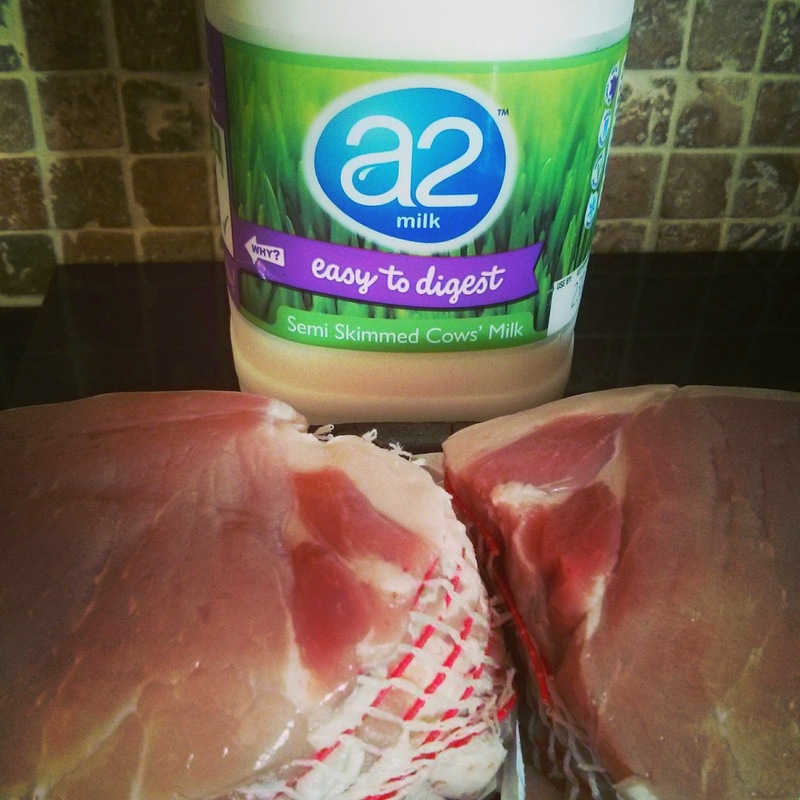 The milk in the slow cooker needs to be blitzed with a food processor after cooking in order to create a nice creamy sauce which can be poured over the pork. Alternatively if you do not want the sauce just serve the pork as is. 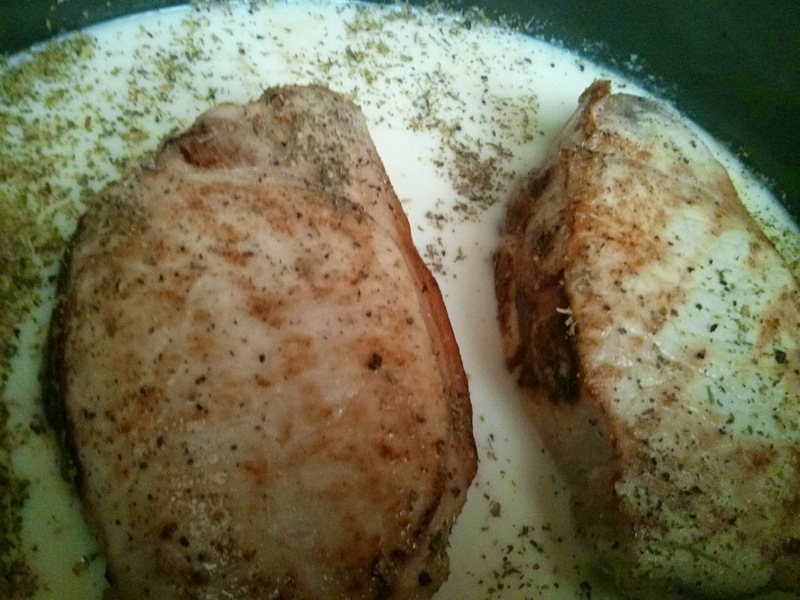 The pork is really tender and the milk adds a nice flavour. We had some left overs so I made a pork sandwich for lunch the day after. This post is written in collaboration with a2 milk.